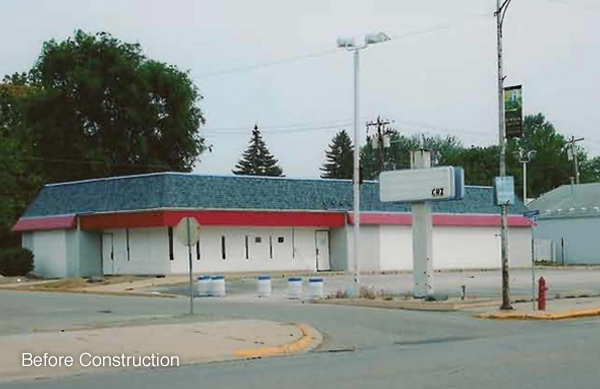 Key Builders used its design-build construction know-how to radically transform this former Hardees restaurant into an attractive banking facility. 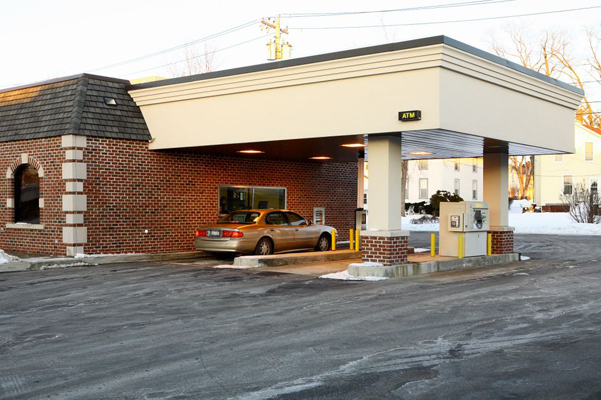 For the exterior, Key Builders installed aluminum arched windows, created a drive-through facility, and a canopied ATM area. 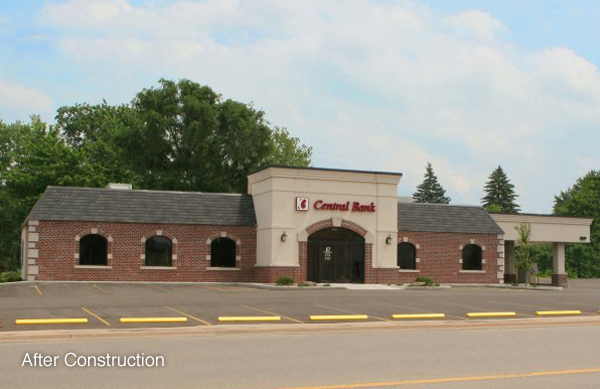 Key Builders installed security systems for the bank and new safety deposit boxes. 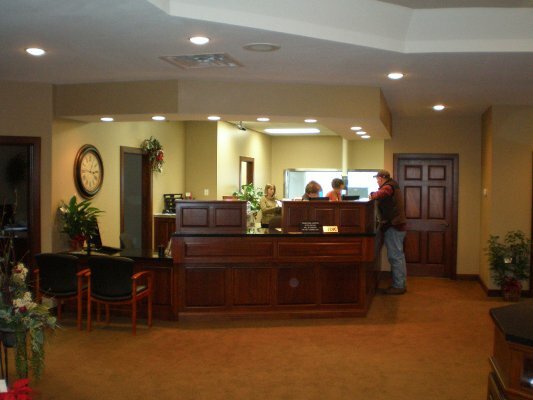 Key Builders also renovated the interior, installing wood trim paneled doors, interior side lights, and a custom teller line. With a mandate of completing the project in a short time frame, Key Builders completed this project in less than seven months. 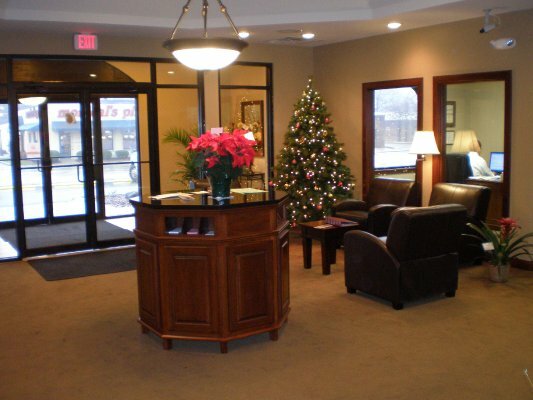 Throughout the process, Key Builders held weekly meetings with the interior designer, the owner, and others to make sure the project stayed on schedule and that all stakeholders shared in the decision-making process throughout construction.